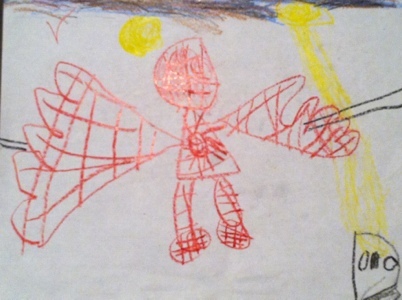 I drew this picture of Spiderman for my daddy’s office. proud to see your paintings . I think you are as good as painter as your kuya.